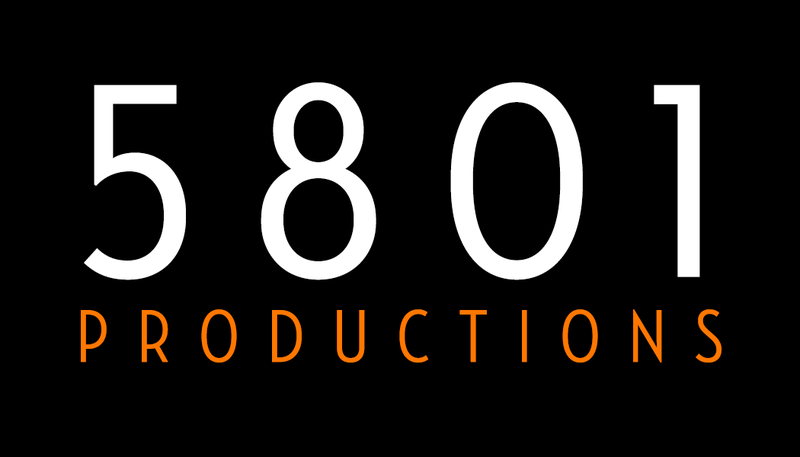 We are a video production company serving Miami and all of South Florida. Our work has been featured on local TV stations like NBC 6 South Florida and WPLG Local 10, on the Jumbotron at Sun Life Stadium, and on more than one million phones, tablets, and computers in over 100 countries. We specialize in creating videos for universities, small businesses, and non-profits. We believe that every organization in the world needs to have amazing video content in order to succeed at the highest level, and are committed in every way to making that a reality. Get to know the people behind the cameras.